The brewery explains that its flagship beer is copper in color and made from six different malts including: English Pale, Crystal, Munich, Carapils, Wheat and Belgian Caravienna. “Toasted” refers to the flames from its direct-fire brew kettle. 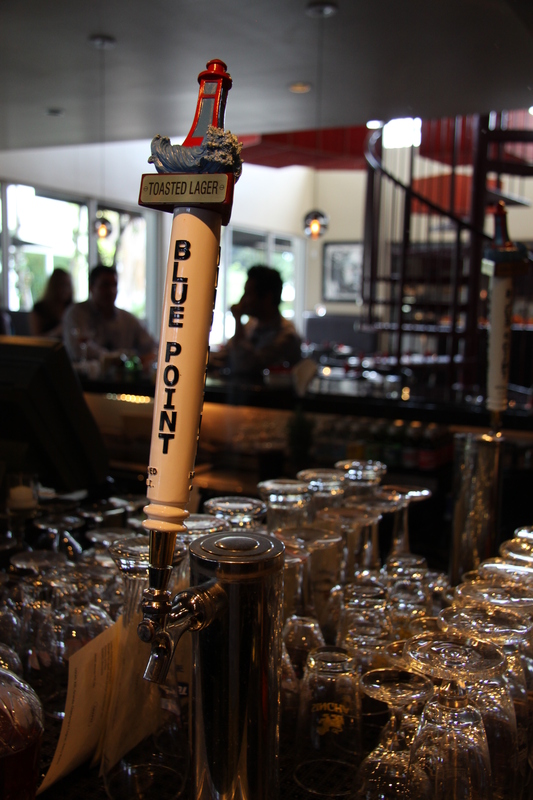 Blue Point, out of Patchogue, was Long Island, New York’s first commercial brewery, and beers are all natural and poured without any preservatives. Bottom’s up.